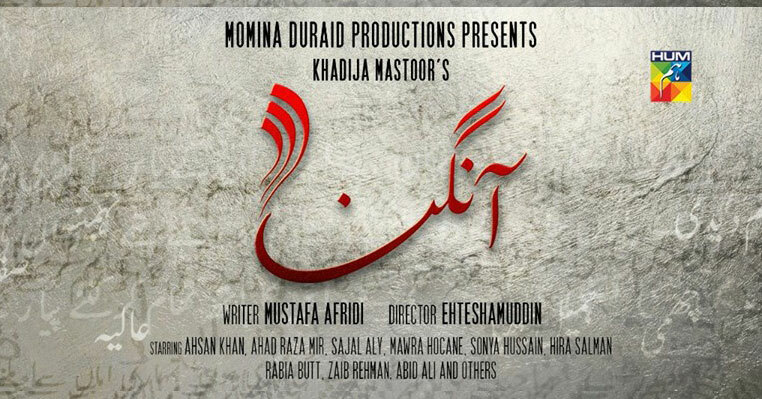 Watch Khuda Aur Muhabbat season 2 online on 29th October 8 PM on GEO news. 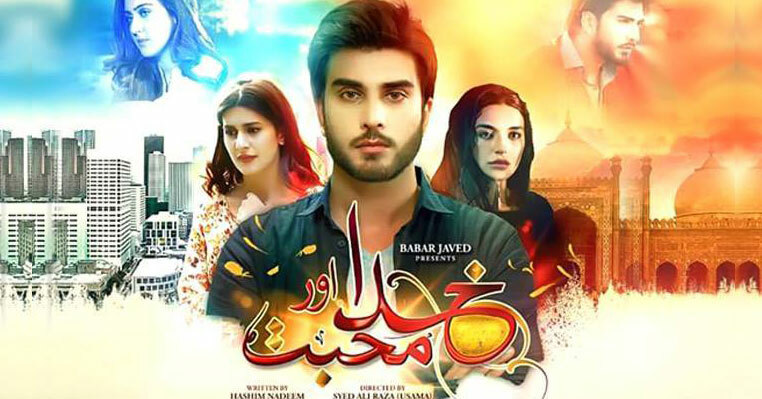 Khuda Aur Muhabbat 2 is the second part of the series which was first aired on GEO TV in 2011. 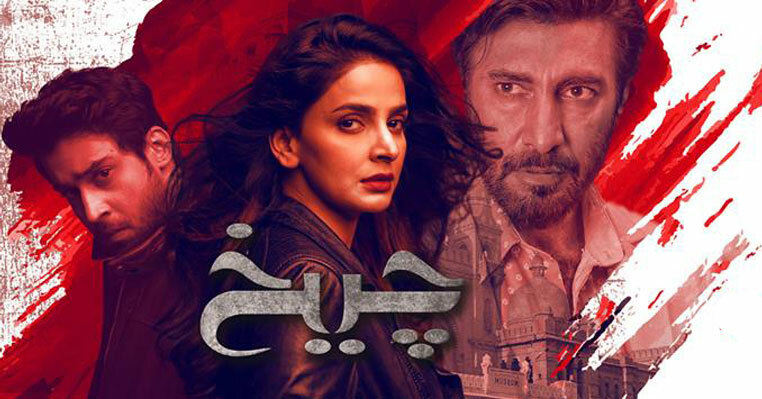 This is one of those dramas of GEO TV, which is still popular among people even after five years. 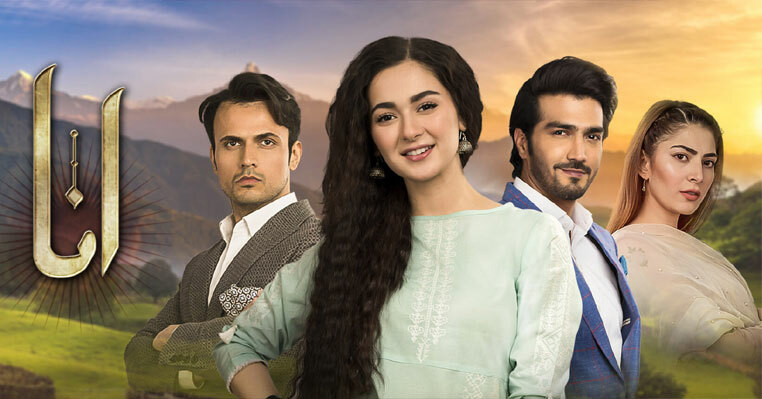 It has been promised very early that there would be season 2 of Khuda Aur Muhabbat by GEO TV, but it took them five years to come up with new episodes. The first season of Khuda Aur Muhabbat was ended with the death of Imaan (played by Sadia Khan) and Hammad (Imran Abbas) losses his memory. In season 2, the story will be begun from where it was ended. So, watching season 2 would be very excited for those who were waiting to see that what happened next. 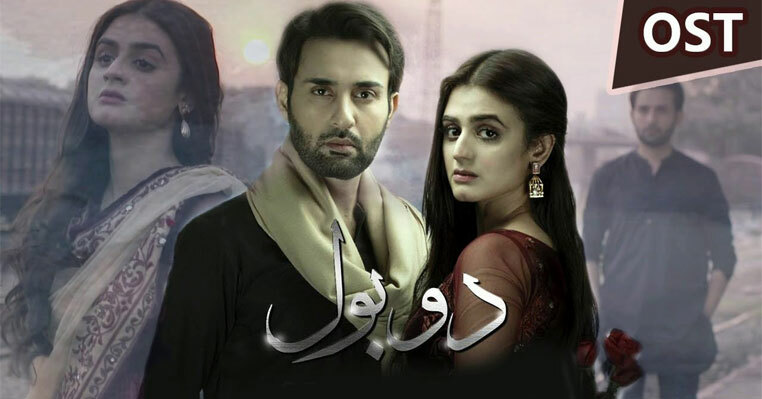 The drama is based on novel "Khuda Aur Muhabbat". Like the drama serial, the novel was also divided in to two parts. In this season, Hammad will be travel to abroad where he will found a girl who will fall in love with him but Hammad will not ready to forget his first love. You will also see the story of season one this time to help those people to understand the story who have not seen the first part of this drama. There is new cast in the drama where the title song yet needs to be release.